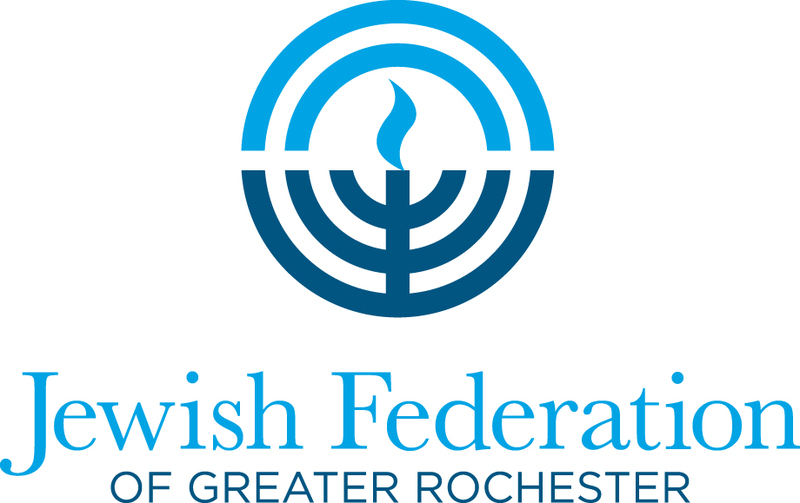 The Rochester Federation is delighted to launch the ShinShinim program in Rochester. 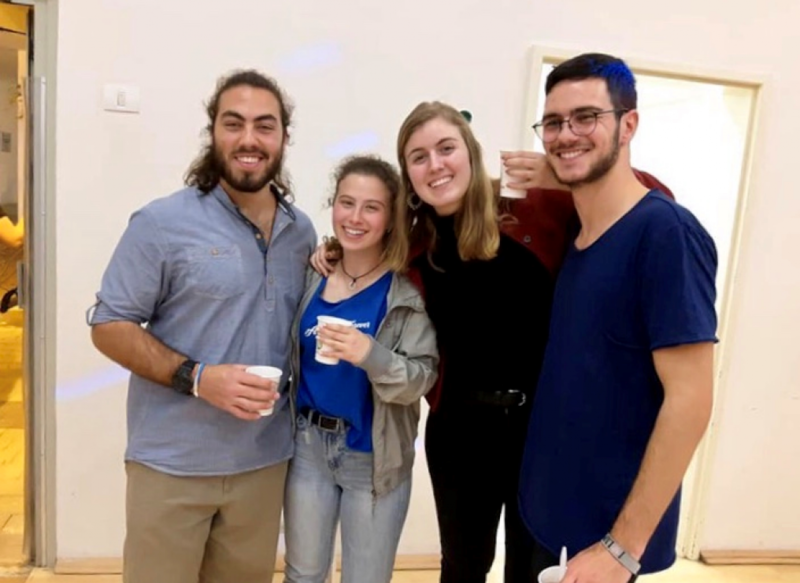 ShinShinim (a Hebrew acronym for Shnat Sherut or "year of service") are the best and brightest of Israel's recent high school graduates who defer army service for one year to become Israel emissaries in Jewish communities around the world. 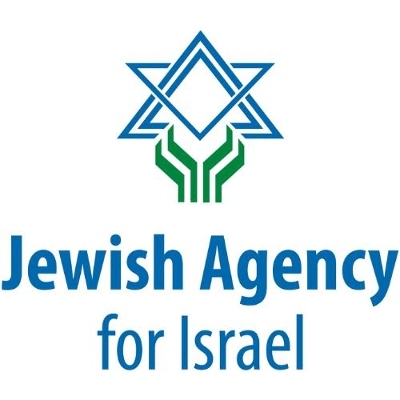 They volunteer, engage people of all ages with Israel and bring Israeli culture to life. We will welcome 4 ShinShinim here in August 2019. 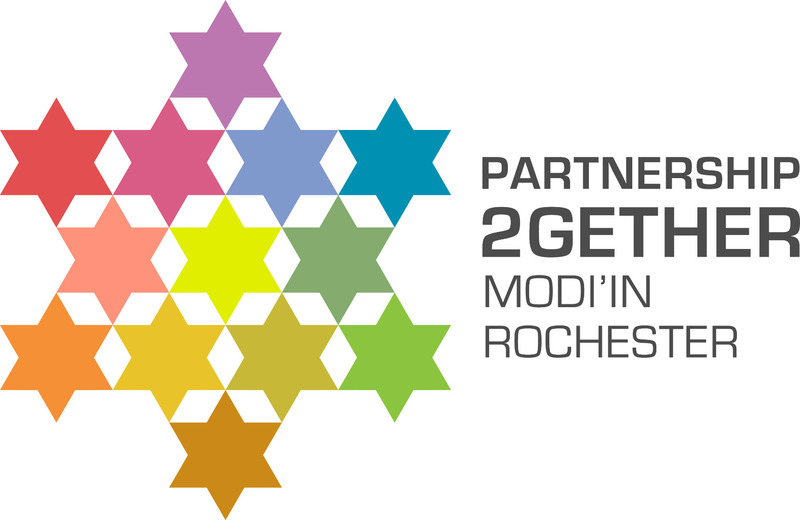 Our ShinShinim will become a living bridge between the Rochester community and Israel. 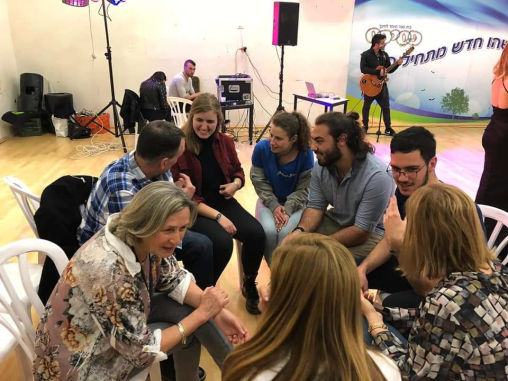 They will bring their energy, love of Israel and fresh views to our synagogues, religious schools, pre-schools and Jewish Community Center through educational lessons, presentations, arts and crafts, music and personal connections with community members of all ages. Click here to read participant bios! Interested in hosting a ShinShin? 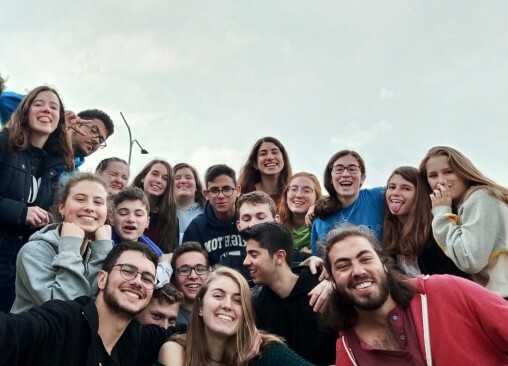 Consider enriching your family life by being a ShinShinim host family!